Second edition (2017). 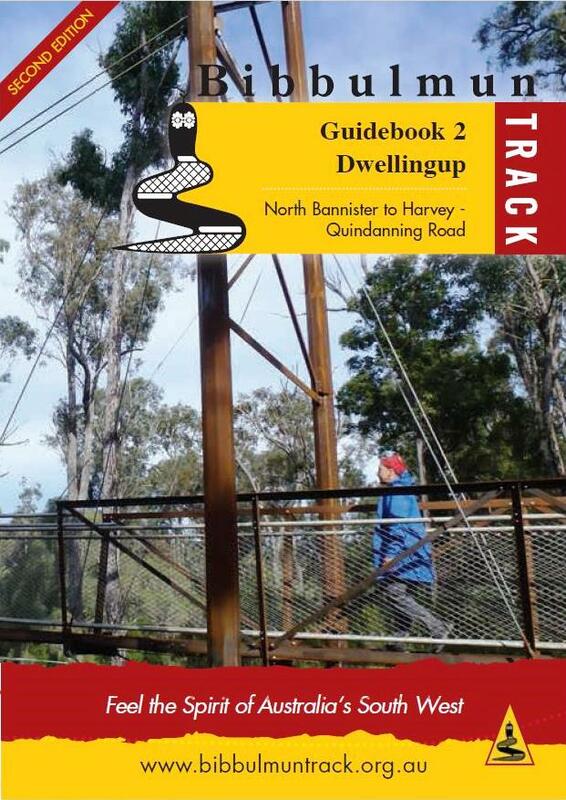 Covers North Bannister to Harvey-Quindanning Rd complementing Map 2 - Dwellingup. The second edition comes with updated Track notes and section descriptions as well as a larger font size than edition 1.
natural and human history, and more. Buy Guidebook 2 and Map 2 combo.